Victoria Plumb, the UK’s leading online bathroom retailer, have added to their extensive furniture range with two new and stylish collections: Planet and Sky. The Planet Range features six pieces of furniture (between £119 – £299), with a mix of free standing and wall hung pieces, including a contemporary back to wall toilet unit and a choice of both wall hung and free standing drawer units and basins. This minimalist design is ultra-modern and sleek, with a stunning white gloss finish and soft closing door detail on all units. Perfect for bringing any master bathroom into the 21st Century. The Sky Range is made up of seven different pieces (between £119 – £289), again with a mix of furniture pieces, including a contemporary back to wall toilet unit and a choice of both wall hung and free standing drawer units and basins. The collection also features a striking wall cabinet; the perfect storage solution when floor space is at a premium. 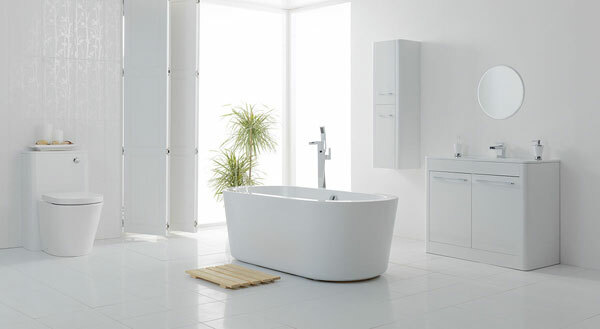 With its simple, clean lines, this range brings understated elegance to any bathroom. All furniture comes in a stunning white gloss finish with soft closing door detail on all units. With white gloss bathrooms being ever popular with homeowners, the extension to Victoria Plumb’s range gives customers an even wider choice, ensuring that anyone can find the perfect bathroom to suit. The mix of different furniture pieces, including both wall hung and free standing units, means customers can pick and choose depending on space and price considerations. 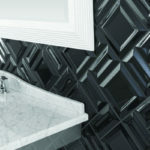 This also allows the purchaser to create their own unique look and feel to their bathroom. 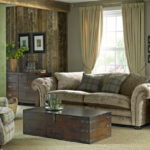 Both ranges are superb value, with prices starting at £119. 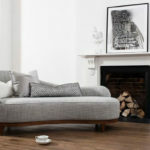 Both are available for next day delivery and included within Victoria Plumb’s finance options, to help spread the cost. All furniture is delivered fully assembled and ready to be installed.